February 2017 – Estonian Cuisine. Eesti Toit. Vastlapäev, known as Shrove Tuesday in much of the English-speaking world, the Estonians celebrate this day a little differently. Instead of pancakes, we eat split pea soup and the delicious Vastlakukkel cream cake. Traditionally children will sled down any available hill of snow, to get “long linens”. And not only children. Tomorrow, after meeting I am going with my colleges to sled, as well. And later we have pea soup and Vastlakukkel! The name Vastlapaev is taken from the German word “fasten” (to fast). And after Vastlapäev started fast, because meat was ran out. Traditional pea soup takes time, so this is reasonable to cook more soup and leftovers freeze or store in clean airtight jar. 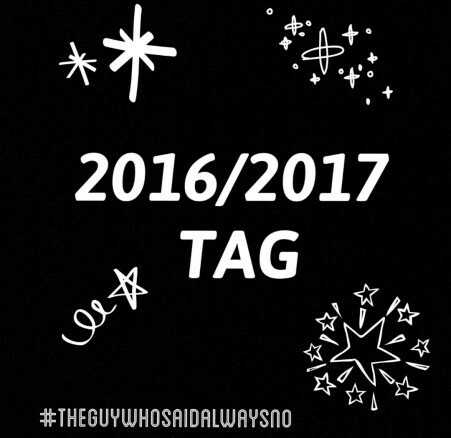 The tag was created by David from The Guy Who Said Always No. Estonian Black Bread is fermented Rye Bread. For this bread, we have even the own word: LEIB. “white wheat bread” we call “Sai”. Of course, shops are full of different loaves of bread, even with nuts and chocolate. But some years ago, our first lady Evelin Ilves promoted the homemade bread. So, today, I believe, all Estonian woman has their own home-made bread recipe. Each Estonian eat ca 10 kg white wheat bread and 30 kg black rye bread per year, so Rye bread is very popular and I can say, that this is something very “Estonian”. so this is the best day to bake the Estonian traditional rye Leib. It seems easy stuff, but in Estonia, we have two parties. One camp says that Vastlakukkel must be only with whipped cream. And others are sure, that it must contain whipped cream and jam. So, the choice is yours. noticed my blog and nominated me for the Mystery Blogger Award. Okoto from Okoto Enigma created this award and, in her words, the “Mystery Blogger Award is an award for amazing bloggers with ingenious posts. Their blog not only captivates; it inspires and motivates. They are one of the best out there, and they deserve every recognition they get. This award is also for bloggers who find fun and inspiration in blogging; and they do it with so much love and passion.” So you can see why I consider this a great honor! Mulgi- Mulgimaa is an area in South-Estonia, with own culture, traditions, food and dialect. This area and culture is a perfect example of the globalisation already in 19th of the century. During the American Civil War from 1861 to 1865 was the lack of cotton and price was very high. Mulgikapsad can be served as a meal unto itself, usually with boiled potato and certainly with some fermented milk for a drink. You may cook this as a vegan, without meat. Maybe it is not very original food, but because this is very typical in Estonian cuisine, as well, I will add this. Each Estonian eat ca 100 kilo potatoes in year ! A fresh, light compliment for a dinner.